Donovan Turner is a smart, independent woman in her late twenties operating a hip café in a small town. She’s also looking for Mr. Right. 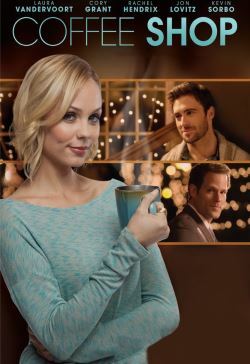 However, when her café faces foreclosure, Donavan’s business and love life are turned upside down.